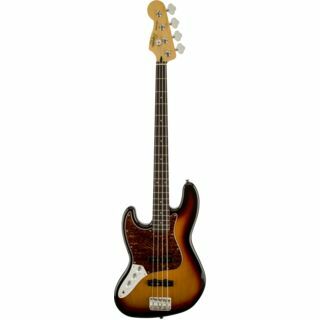 The Squier Vintage Modified Jazz Bass Left Handed 4-String Left Handed Bass Guitar in 3-Colour Sunburst is a throwback to the classic instruments of the ‘60s and ‘70s and combines a traditional vibe with modern features and feel. The Squier Vintage Modified Jazz Bass Left Handed features a Basswood body that has been carved into a shape that is recognised throughout the world. This is joined by a slim “C”-shaped Maple neck with a vintage tint finish that is topped by an instantly playable 20-fret Rosewood fingerboard. From a hardware perspective, the Squier Vintage Modified Jazz Bass Left Handed is fitted with a pair of Fender-Designed Single-Coil Jazz Bass pickups that are joined by a simple control circuit consisting of a pair of pickup-specific volume controls and a single master tone control. This setup allows for a wide range of classic Jazz Bass tones to be easily reached with the minimum of effort. 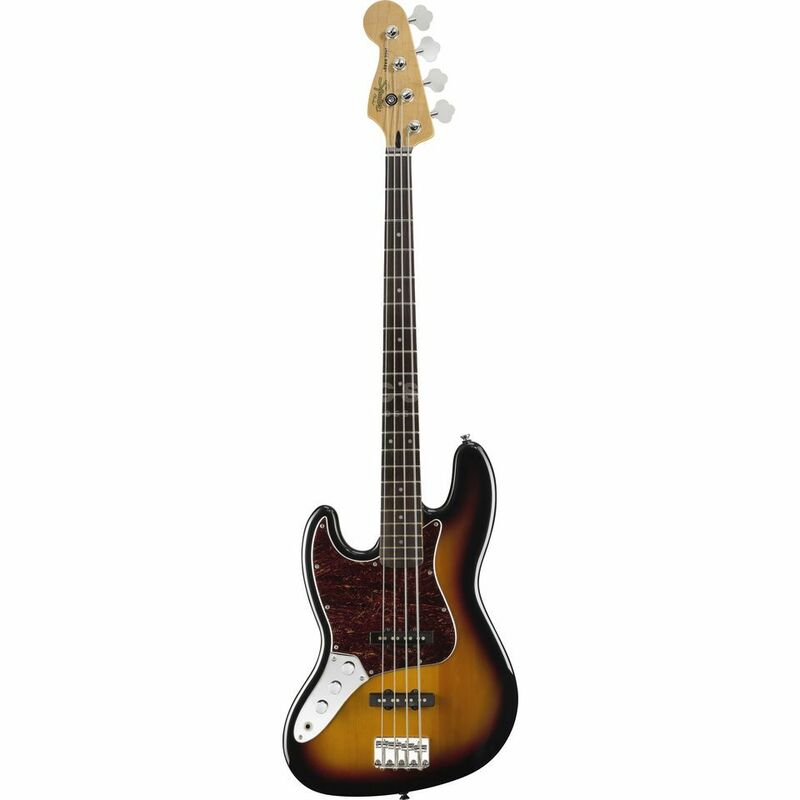 To finish of the package, the Squier Vintage Modified Jazz Bass Left Handed comes equipped with a vintage-style four-saddle bridge that provides excellent tuning stability, a set of standard open-gear tuners and a classic Tortoiseshell pickguard.